These assets are usually some of the most important parts of a university employee’s retirement income and should be proactively managed along with other investments to ensure a comfortable standard of living in retirement. We’ve had the pleasure of working with a lot of great university employees over the past three decades so we’re very familiar with the retirement plan options at the University of Michigan, Eastern Michigan and Michigan State. We’re able to manage your 401(a), 403(b), 457 and other retirement plans whether they are held at TIAA or Fidelity. We have relationships with both TIAA and Fidelity that allow us to proactively manage your assets held there and we can even deduct our fee from these accounts on a pre-tax basis. 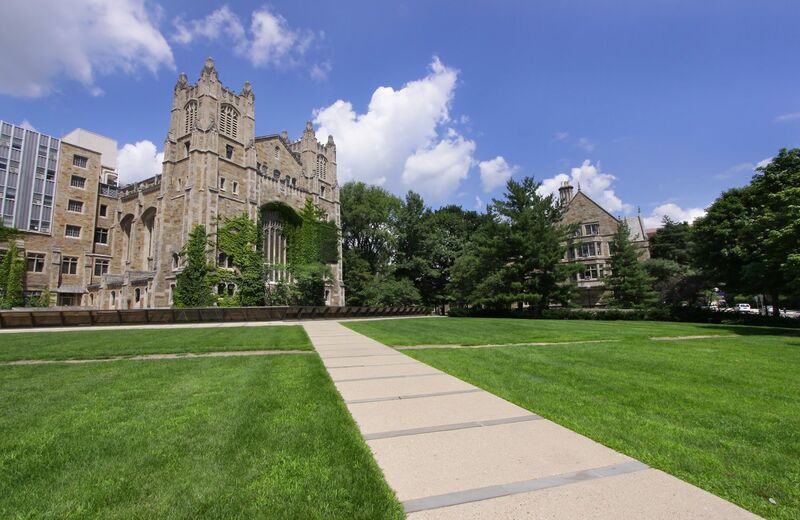 The University of Michigan annual employee benefit enrollment period is coming up soon! See our Employee Benefit Roadmap for guidance on maximizing your benefit options.